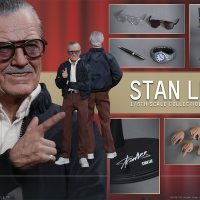 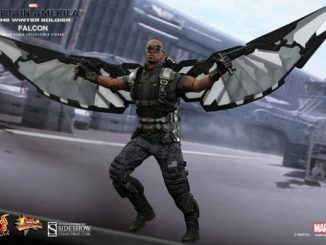 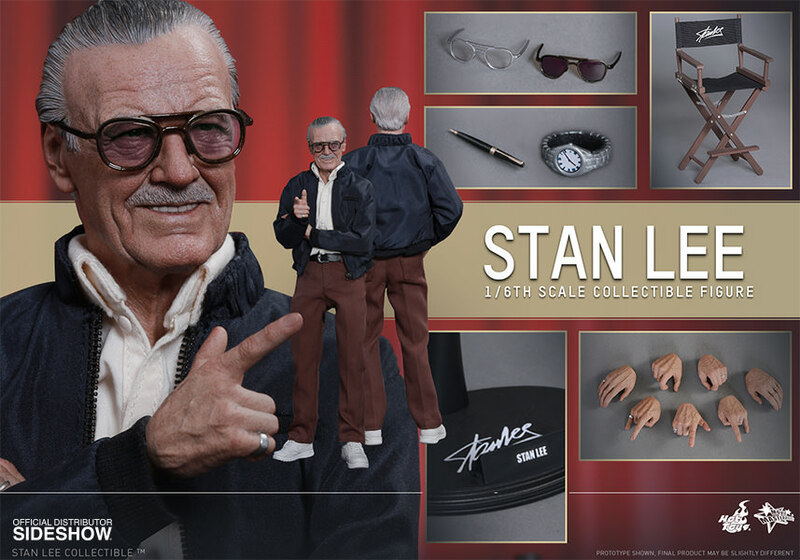 The man, the myth, the legend is now ready to go home with you as the Stan Lee Sixth-Scale Figure. 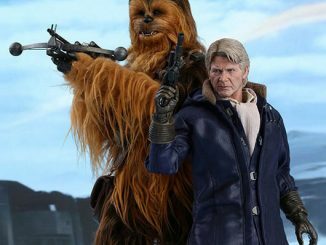 Well… no. 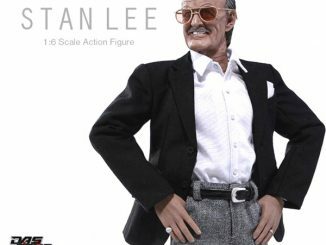 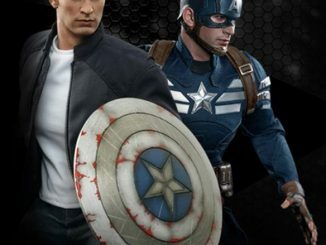 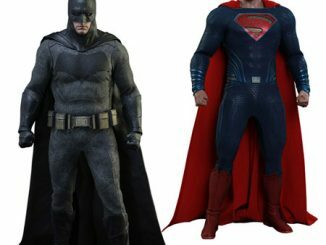 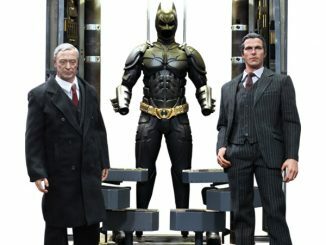 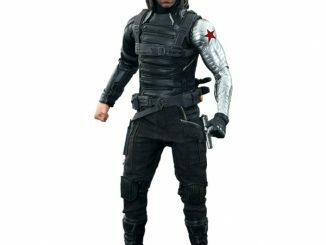 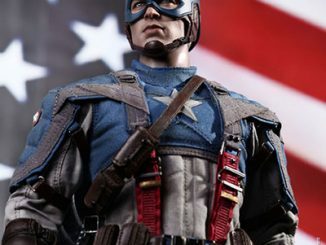 The creator of so many iconic Marvel heroes deserves at least two figures with his likeness… and that other one looks a little formal with his sports coat. 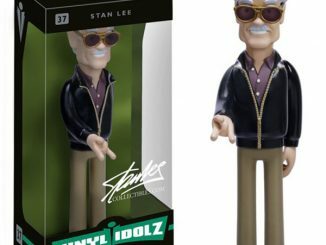 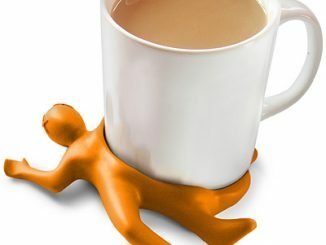 It’s like that one is Job Interview Stan. 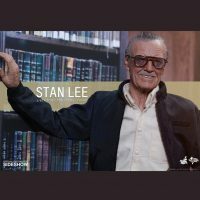 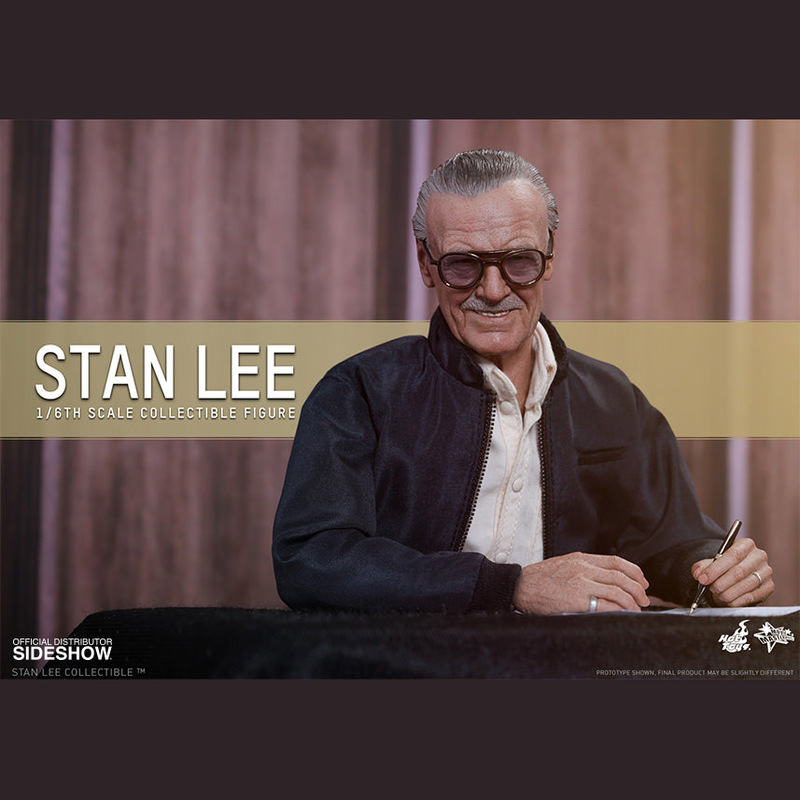 This Stan, however, looks a little more like the Marvel mastermind that comic book fans know and love; the one dressed to sign autographs and pose for pictures at Comic-Con. 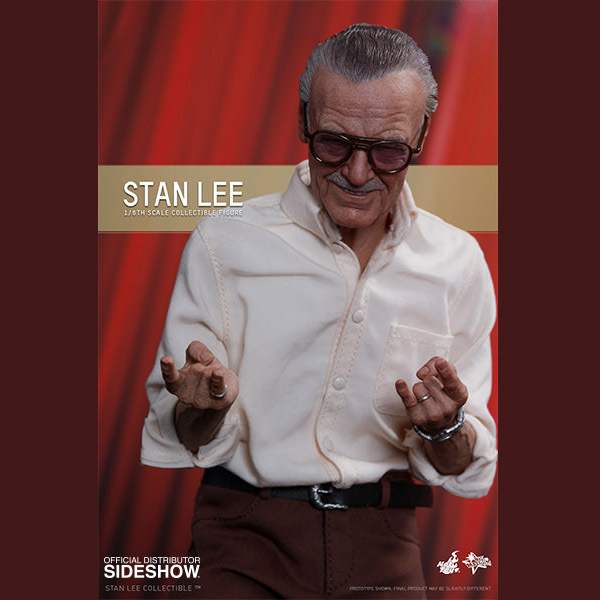 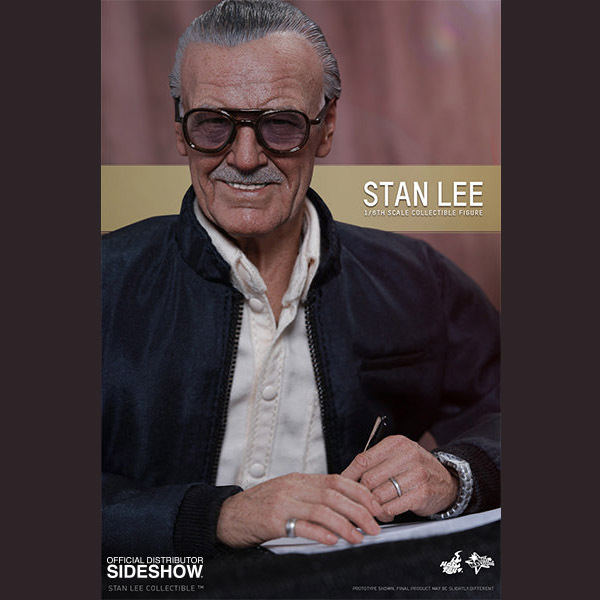 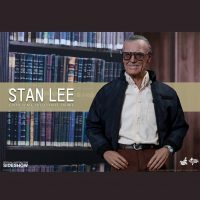 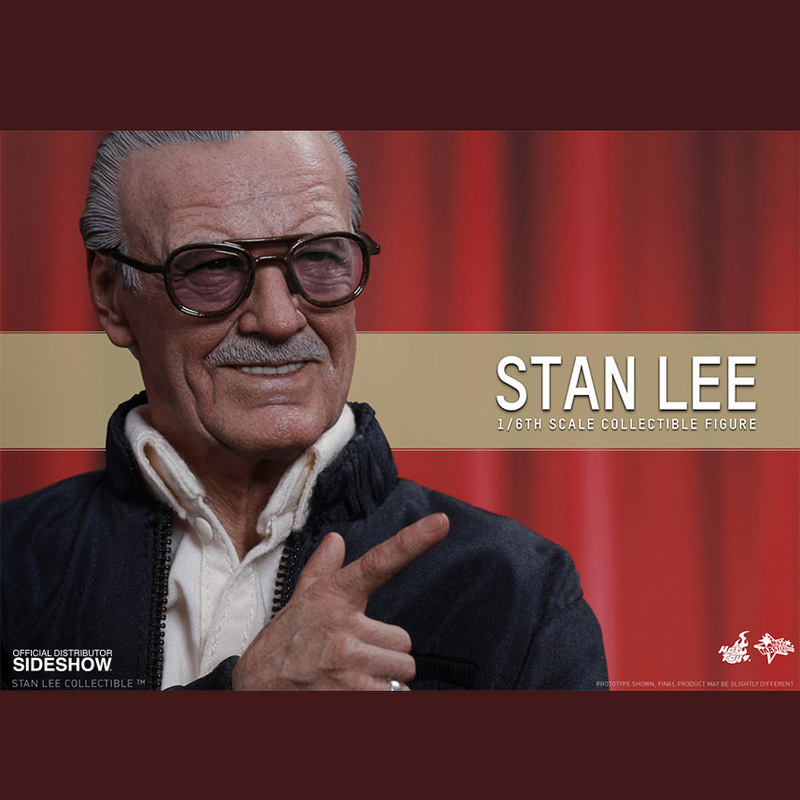 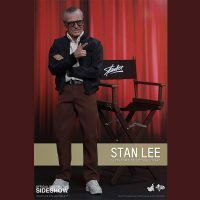 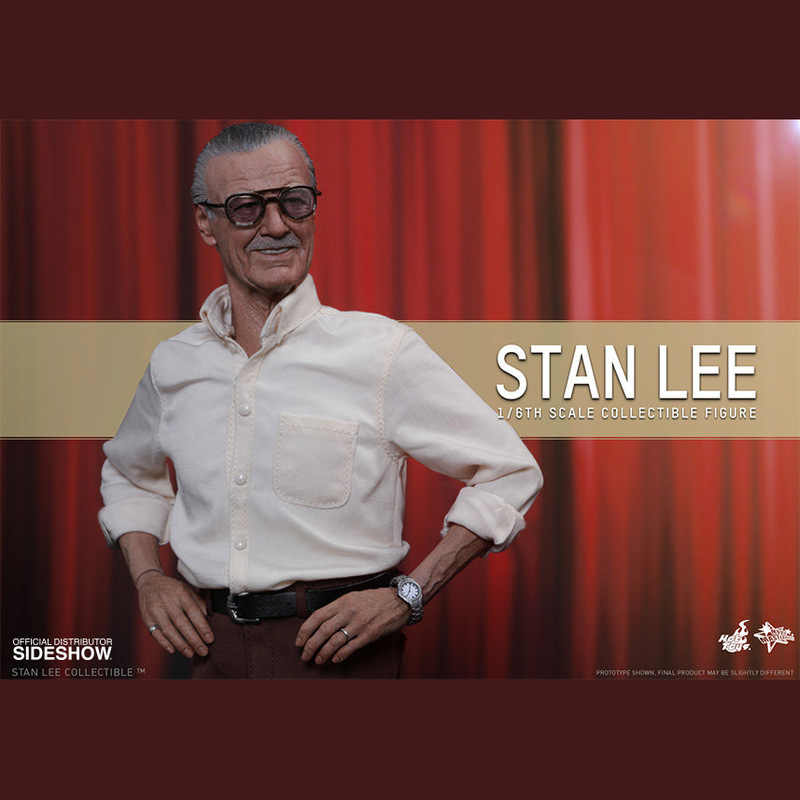 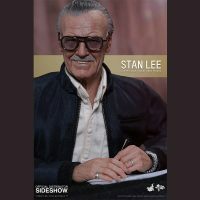 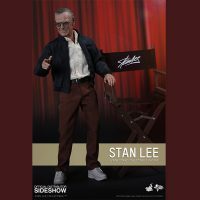 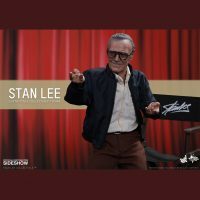 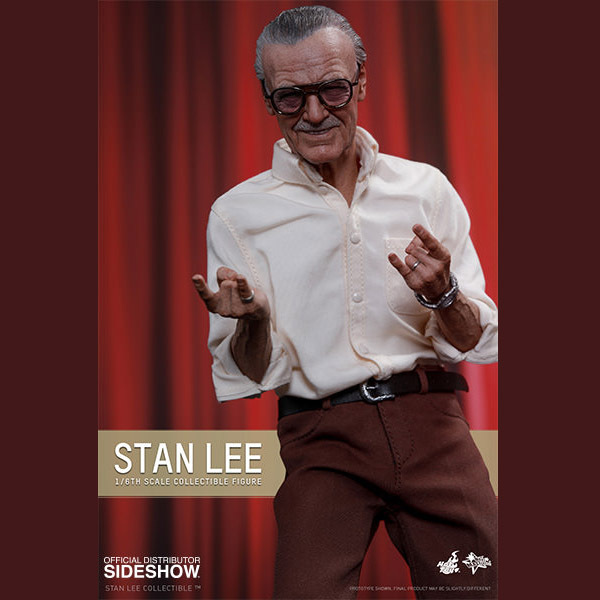 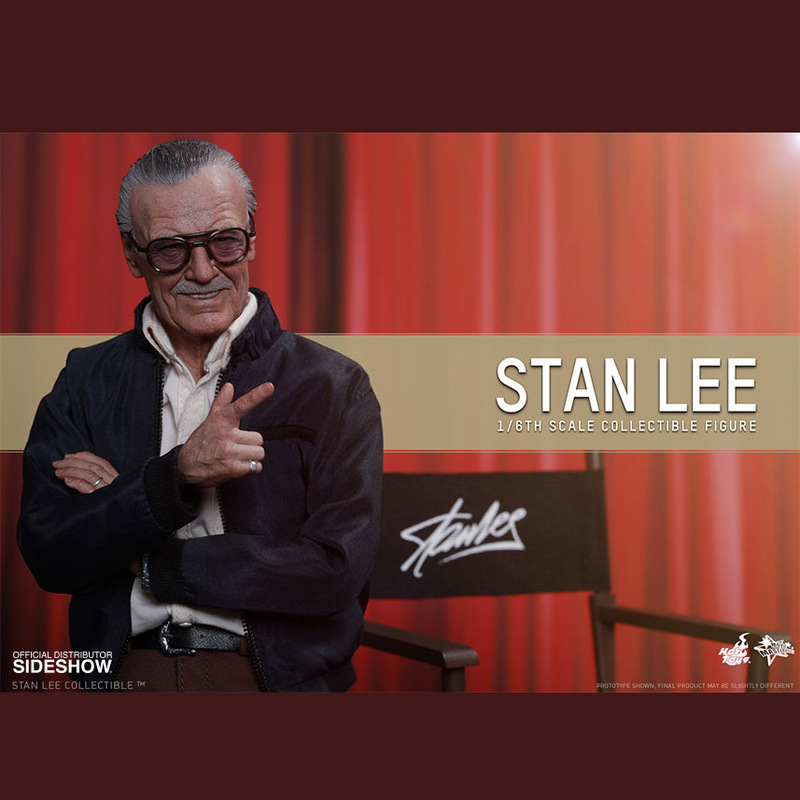 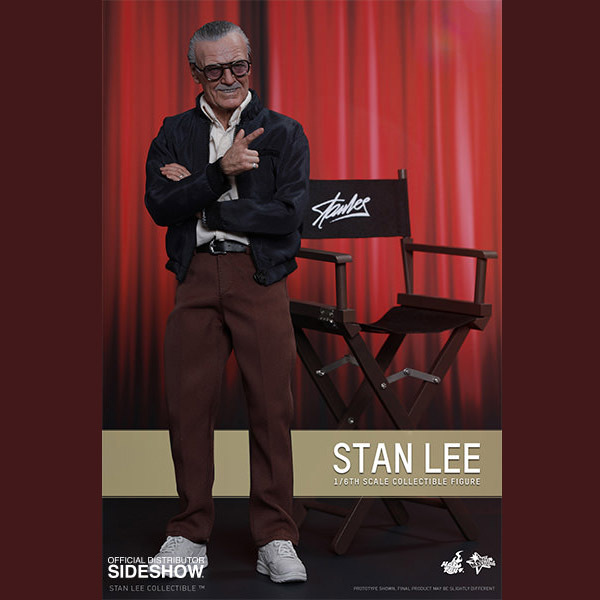 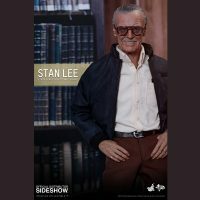 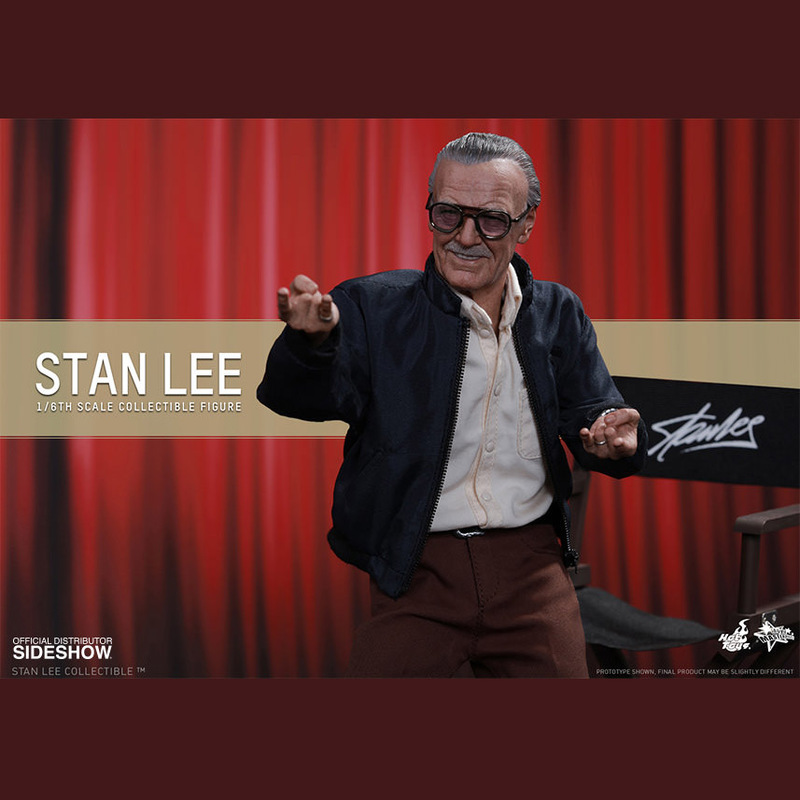 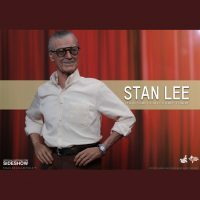 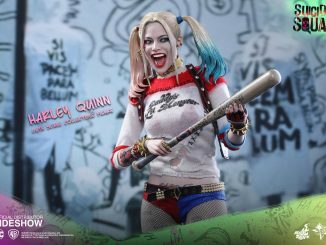 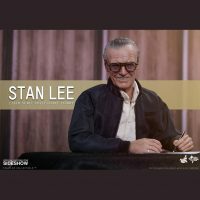 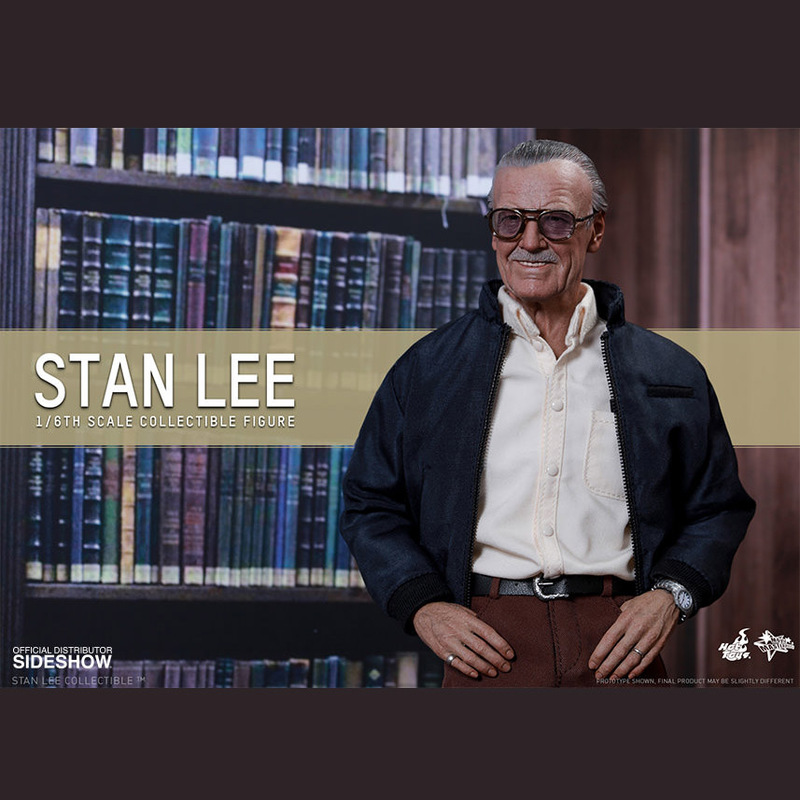 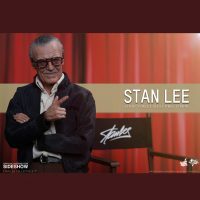 The Stan Lee Sixth-Scale Figure will be available Jul 2016 – Sep 2016 but it can be pre-ordered now for $199.99 at Sideshow Collectibles.